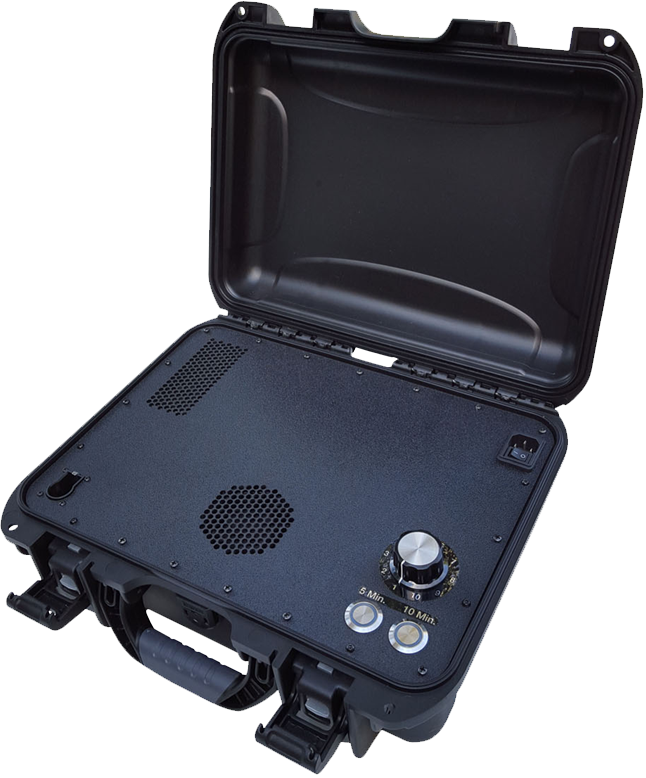 PEMF stands for Pulsed ElectroMagnetic Fields. These pulsed signals have the ability to improve the body’s chemistry such that the body becomes better at detoxification, promotes optimal wellness, longevity, as well as speeding up the healing process from injuries, among many other benefits to your health and well-being. PEMF therapy has been FDA approved for the treatment of anxiety, depression, and the healing of non-union bone fractures. The use of PEMF dates back to the early 1900’s and has been used to repair non-union fractures, failed fusions, congenital pseudarthrosis, and depression. Many studies have demonstrated the effectiveness of PEMF in healing soft-tissue wounds, suppressing inflammatory responses at the cell membrane level to alleviate pain, and increasing range of motion. Worldwide, more than 2,000 double-blind, university medical studies have demonstrated PEMF therapy to be a safe and effective treatment, as well as to promote and maintain general cellular health and function. PEMF has been approved by the FDA for the treatment of various musculoskeletal conditions and Health Canada has approved the use of PEMF for the use of severe depression. 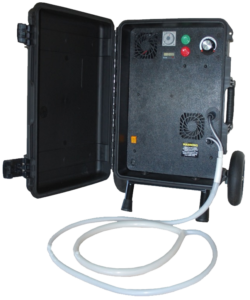 PEMF allows for better circulation of oxygen and other nutrients into the cells and moves carbon dioxide and other waste products out of the cells. 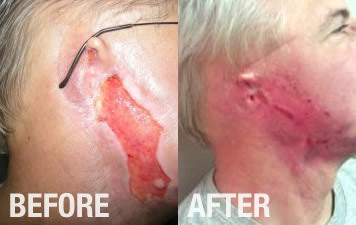 PEMF repairs damaged cells and improves function of healthy cells by improving electrical charges within the cell that restore it to its normal healthy state, improving cell metabolism. Below is a microscopic image of blood cells before and after 9 minutes of PEMF treatment. 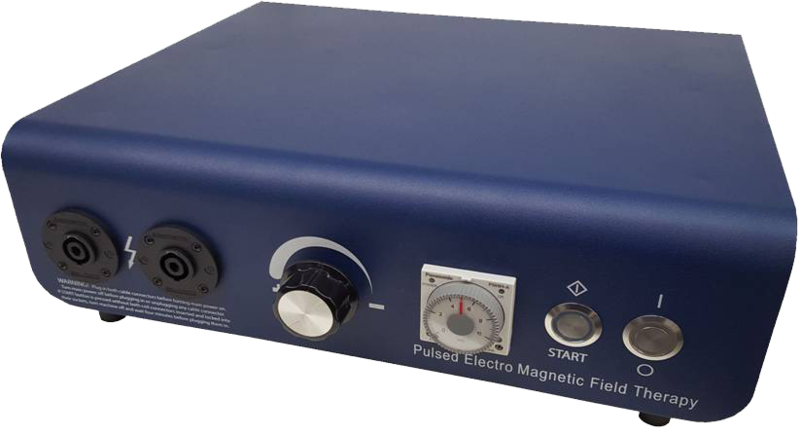 Click here to see the clinical trials that have been done with our solid state (digital) PEMF device. To book a demonstration or for more information on how to purchase or lease a PEMF machine, please contact us. All machines carry a 3-year warranty. Most popular with professional on the go. His face continues to improve with regular PEMF treatment sessions. His PEMF treatments have also reduced the pelvic pain and frequent nighttime urination caused by an inflamed prostate. DISCLAIMER: PEMF DOES NOT TREAT A SPECIFIC DISEASE OR CONDITION. IT OPTIMIZES THE BODIES NATURAL SELF HEALING AND SELF REGULATING FUNCTIONS.